The new site is perfect—DatAchieve captured exactly what I had envisioned! 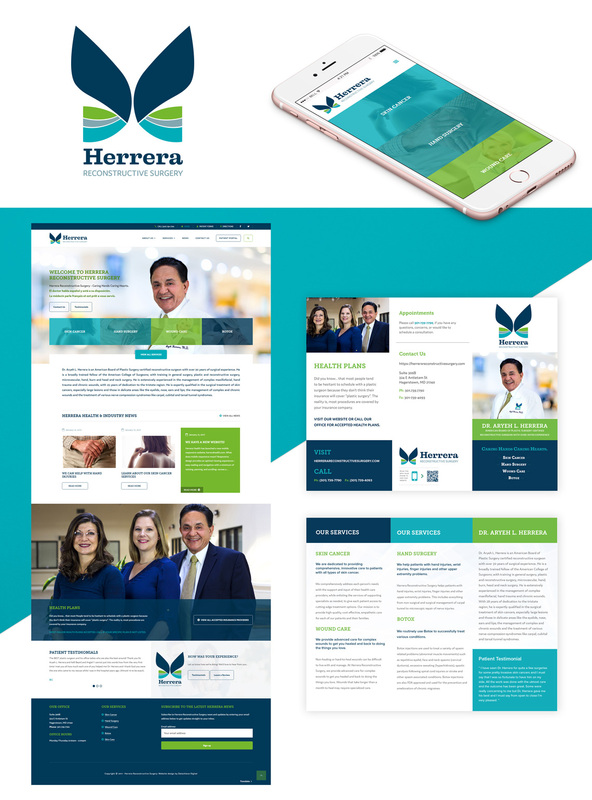 Herrera needed a website that would better inform patients and referring physicians about its services, and an updated brand that would distinguish the practice from typical cosmetic plastic surgery providers. Herrera also needed a campaign that would get its new name and focus in front of patients and referring physicians while making them aware of the the providers experience and long-established reputation. The site also needed to be mobile-responsive for visitors traveling to Herrera. DatAchieve helped the practice transition into a new name, Herrera Reconstructive Surgery, developing a new logo design and mobile-responsive website. The site features, complete content management, language translation, reputation management tools, and social sharing and publishing.